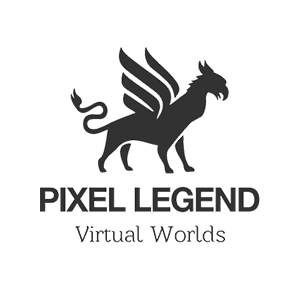 Pixel Legend is building the Virtual and Augmented Reality apps. Originally conceived as visualisation studio for VR and AR we quickly realised the limits and challenges of very high costs of production that our clients had to face. 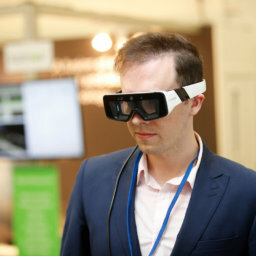 There is no viable solution on the market to easily allow to create geolocated visualisation indoors and outdoors with desktop importer, cloud storage, collaboration options and viewer apps for latest tech (VR, AR, Magic Leap). We are offering just that.